Sending thoughts and prayers out to all of those affected by the tragic events in Boston. Today in class we focused on those who acted in positive ways during the tragedy - first responders, citizens and runners who ran directly to the hospital to donate blood. Tried really hard to focus on the bravery and kindness that was shown by many rather than the violence of a few. I am joining up with the fabulous Holly from Fourth Grade Flippers for her Tried it Tuesday linky. This week I am going to share something that I think is a fantastic program that I loved but had a few problems with - I am sharing my mistakes (yikes) in the hopes that you won't have to make the same ones (you probably wouldn't anyways!). 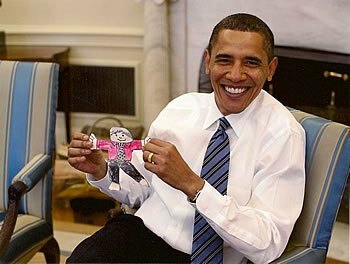 I tried the Flat Stanley Exchange Program - which is a GREAT program, a FANTASTIC program. 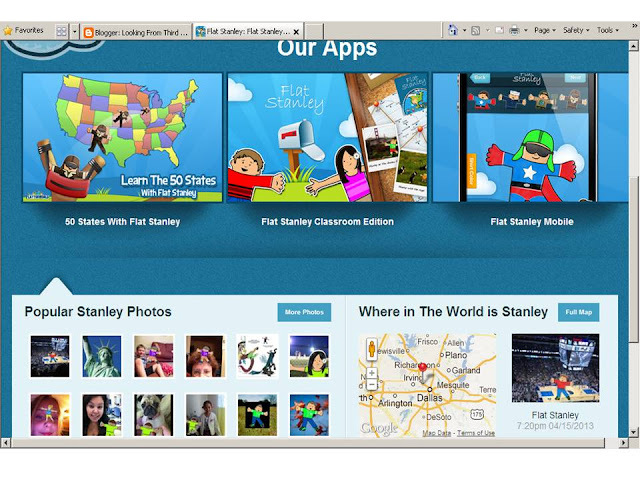 If you have not heard about the Flat Stanley Exchange program you can check it out here and here. 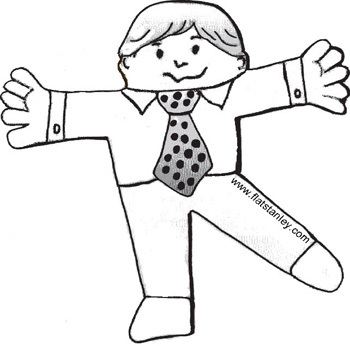 The project is based on the Flat Stanley series of books in which the title character becomes, that's right flat! 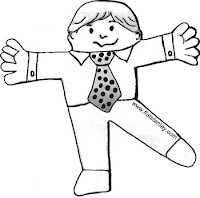 The project entails you using the Flat Stanley template to create your own Flat Stanley, finding other participating schools/groups on the website and sending off your Flat Stanley for exciting adventures and hosting Flat Stanleys from around the world. The websites have tons of information and photos and student stories - it is fantastic! When looking at the sites for this post I noticed a "Tips" section - I highly recommend reading the tips!! 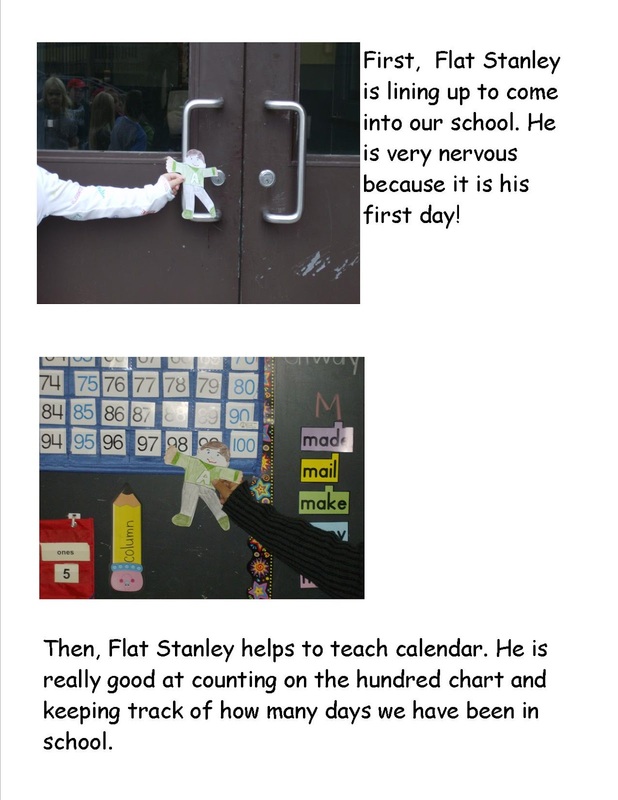 *then we mailed them off - I wanted to send our Stanleys to each one of the provinces in Canada and to each continent (of course not Antarctica!) - this was a little too ambitious! *then our visiting Stanleys began to show up (this is when things got a little wonky) - next time I would be sure to have a chart recording when and where I sent each of ours and when and where each one came from - my system was lets say a little too "scattered"
This is a pretty awesome concept. I'd never heard of it before. I'm in New Zealand and my sister is a teacher in Mongolia so there are already some strange links around the world I could think of. I think I'll need to investigate this further. That is so neat!! :) I will have to check this out next year! 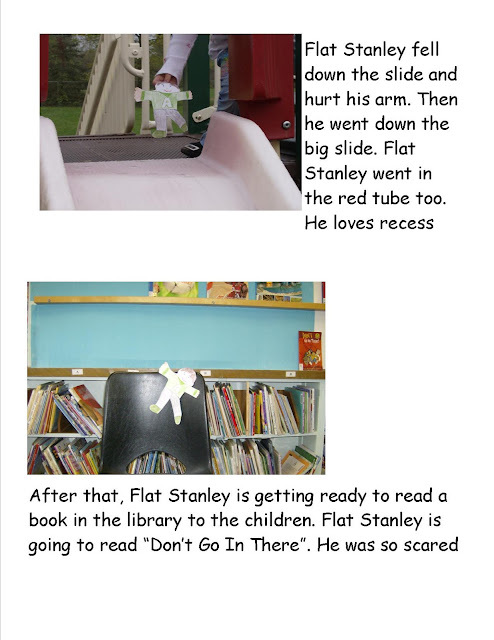 I've never done the Flat Stanley project because our 2nd grade team does it, but my child has participated! We took him to Washington DC, and at first we loved Stanley, took tons of pictures, but by the end, he wasn't seen as much-he didn't fit in a purse (hard cardstock material)and my son got tired of taking care of him! Plus, we had to take double pictures of everything-one with our family and one with our family and Stanley! haha We made a book with our pictures and adventures which is a great keepsake though! I love how reflective you are with your teaching! That sounds very fun. It's wayyyyy too organized for me. I'm way to "scattered" to do it. haha. I think it would be a great way to teach kids about different countries. I teach the same way you do...I make mental notes for "the next time." Wow!! This is a huge undertaking! Good for you for following through and now reflecting on what worked and didn't work. I don't know if I could take on this project but I like your advice to stay organized and keep it simple:) Thanks for linking up!